Find my original watercolors here! Visit the Haunted "Old Chilton House", Gigantic Oil on Canvas Original Painting! 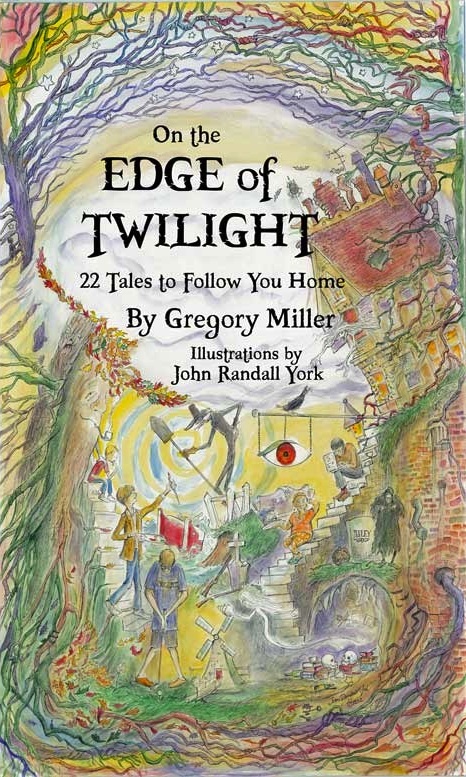 and ON THE EDGE OF TWILIGHT plus larger, full page illustrations and a new cover! oldworldmusicandgifts.com now features my artwork! Go to my Ebay Auctions here!